Periodontal Disease in Adolescents Happy Fourth of July! "This was one of our most successful years ever," says Dr. Brian Shuman, Co-Chair of the Vermont Special Smiles dental program. We were able to screen 190 athletes. The volunteers included, 8 students from the Essex Tech dental assisting program, 8 students from the VTC's Dental Hygiene Program, all three dental Residents from Fletcher Allen plus eighteen 3rd and 4th year students from Tufts University School of Dentistry and local VSDS dentists. 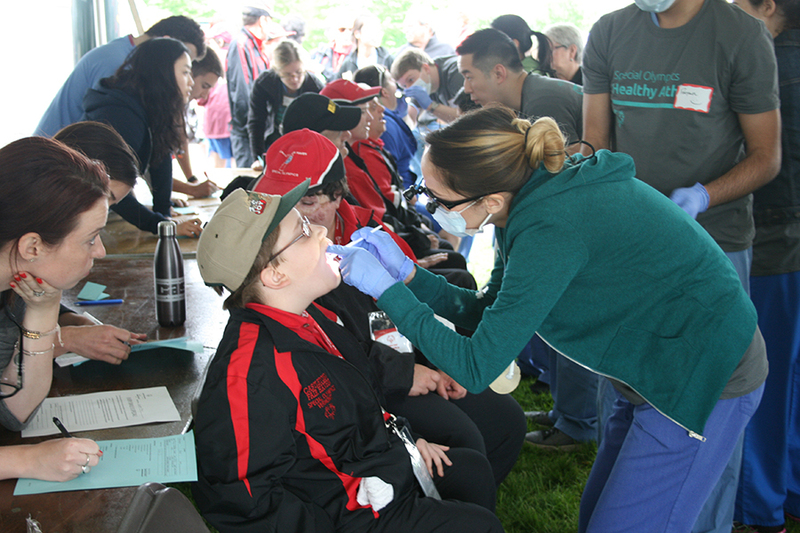 The dental hygienists and assistants taught personalized oral hygiene instruction to the athletes, while the dentists supervised the dental students. As a testimony to the popularity of this project, the leader of the dental students advised us that she had to turn away 25 other students who also wanted to come help with the event. 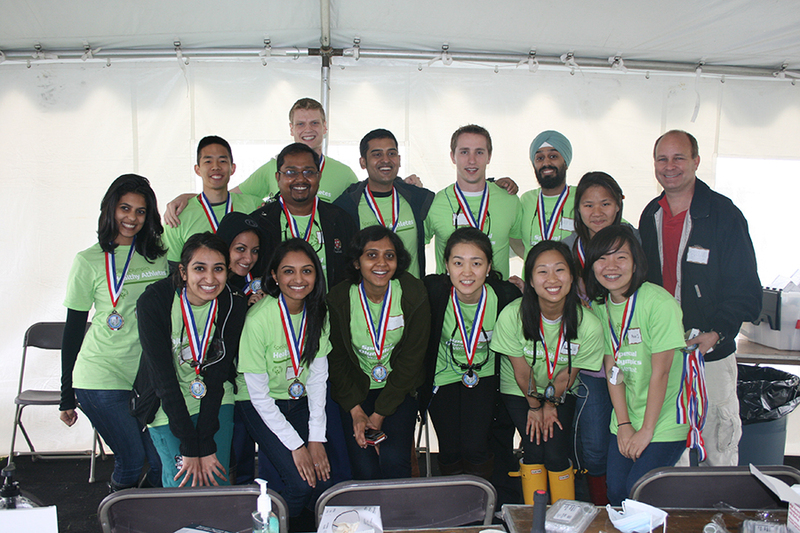 "Participating in this Vermont event is our most sought after volunteer opportunity at Tufts. Everyone is so nice and make us feel so comfortable here. We feel like we are truly making a difference." The event exposed 18 potential Vermont dentists to our area many of who are now considering applying for the Dental Residency program at Fletcher Allen. Dr. Shuman believes that "The Special Olympics and Vermont dentistry has morphed into something way beyond our expectations but consistent with our vision for the program. It provides a wonderful service for the athletes and for the students.This will surely bring back many of the students to Vermont for the Residency program and perhaps get them to consider settling and practicing in Vermont."